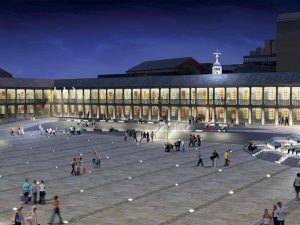 Because we had so much fun at the first one and because Piece Hall are running some more dates – Lets go again! you know you want to. Lets do the Friday night this time , 6.00 pm onwards meet up – its last orders at 10.00pm but i`m sure we can find another watering hole to carry on quenching our thirst. Bring your coats – it did get a bit chilly last time and please check your Bus /train routes in advance ….. We dont want to be spitting our Beer out again, laughing after receiving text messages from members who have gone to Leeds instead of Halifax. Keep an eye on Chow down`s FB page for their list of Food and drink providers for this one.